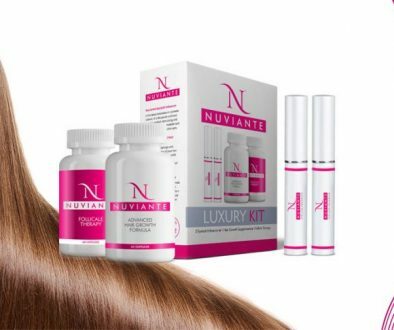 BioTrim Labs company based in the U.S.A. has launched the on-line Nuviante Advanced Hair Growth Formula promotional offer. 3 different sales packages are now available for on-line sale, in response to an increasing demand from its customers. Free shipping and special lower fees are included in the sale offer, with significant discounts going as far as -40%. The Basic Package – 1 Nuviante bottle for only $54.95. Covers 30 days of treatment. Includes free delivery. The 3 Month Supply Package – save 30% of the original price and purchase 3 Nuviante bottles at only $39.95. The offer includes free shipping of products. The Complete Package – save 40% of the original price and purchase 5 Nuviante bottles at only $29.95. The Complete Package consists in a 5 months Nuviante supply. The offer includes free shipping of products. The aforementioned offer is available on-line only, for a limited period of time. The special discounts of the sale are only applicable for the current, limited stock. 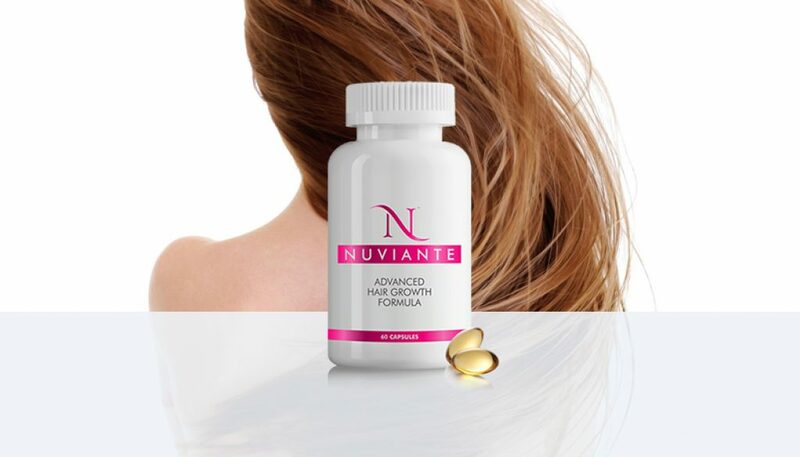 Nuviante Advanced Hair Growth Formula is a dietary supplement that promotes growing of stronger, thicker, healthier hair. Made up of 100% natural ingredients, Nuviante combines the power of biotin, essential amino-acids, marine polysaccharides and rosemary extracts, for a more beautiful and healthier hair and scalp. By nourishing, strengthening and regenerating, Nuviante Advanced Hair Growth Formula restores the hair’s silky natural texture, volume and shine, at the same time preventing early graying, hair damage and scalp irritations, for a younger and healthier appearance. BioTrim Labs provides balanced, natural beauty and health care solutions. The company formulates safe and natural products that support repair and regeneration and promote inner and outer health. BioTrim dedicated lines address hair, nails and skin problems and promote a young, fresh look for anybody that chooses natural beauty care products.